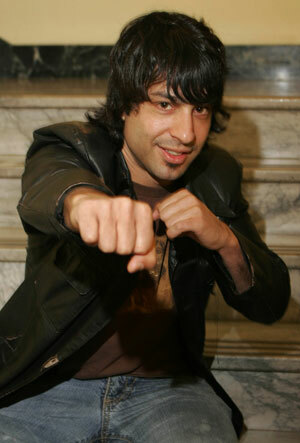 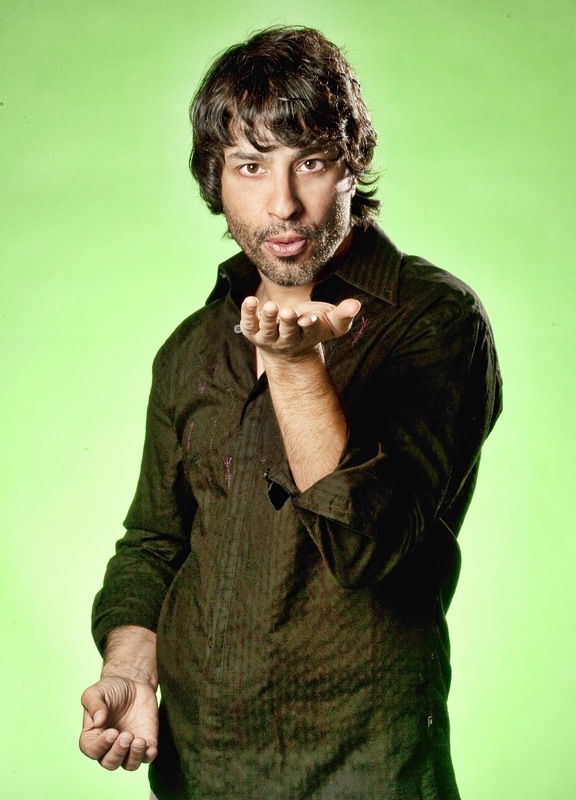 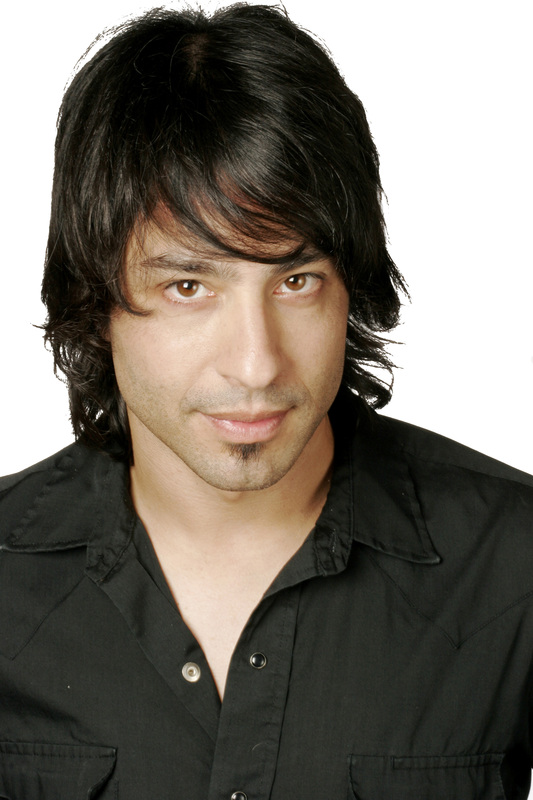 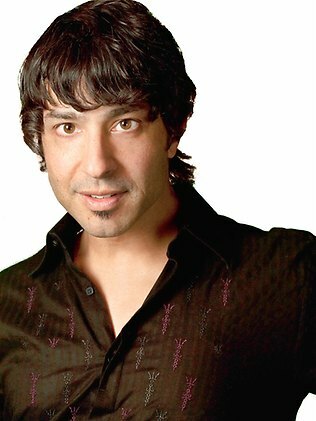 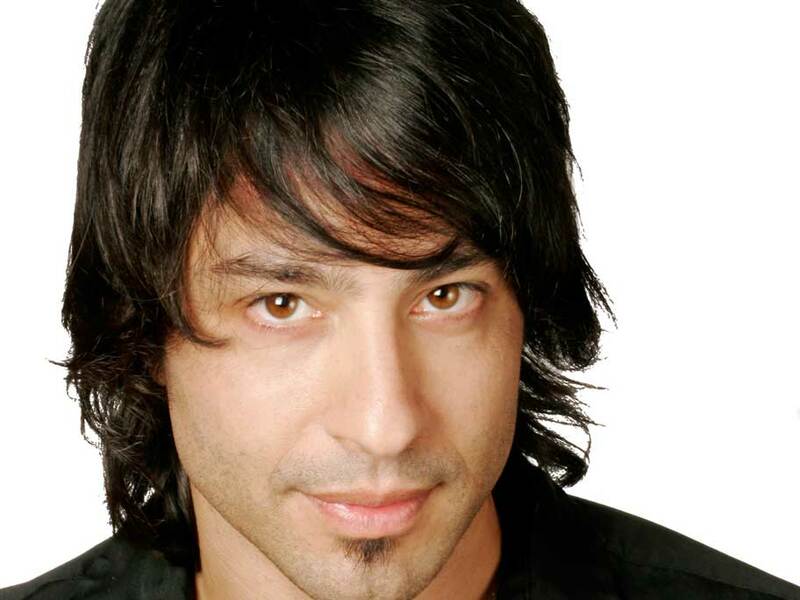 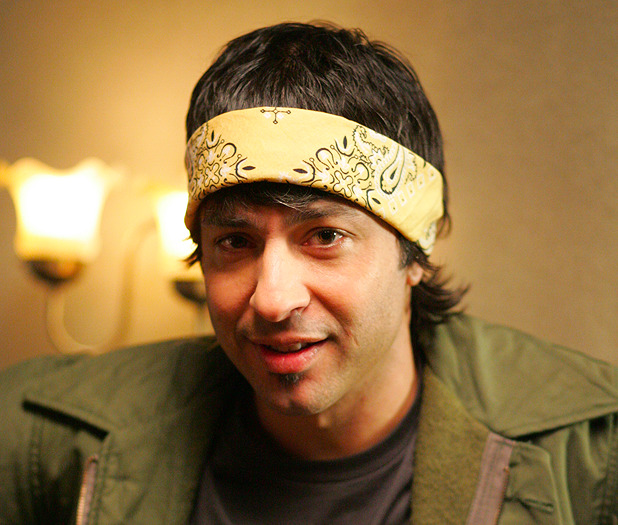 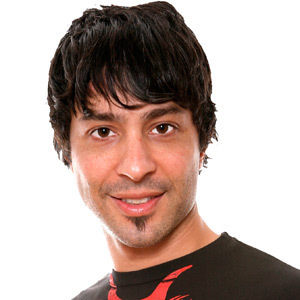 Arj Barker profile - Famous people photo catalog. 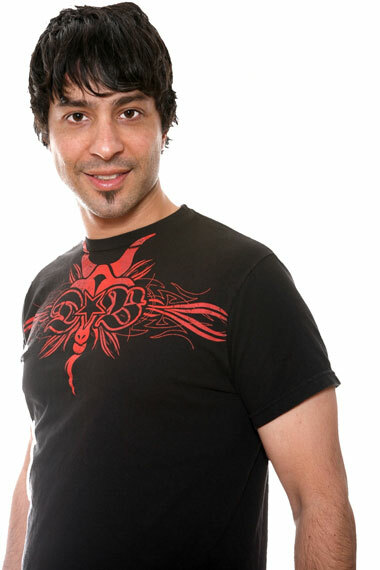 Height: 6' 0'' (1.84 metres) height. 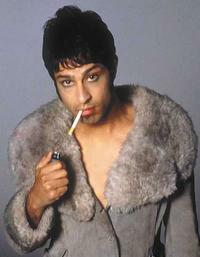 Last was: 011 - Lucifer's Crewcut.